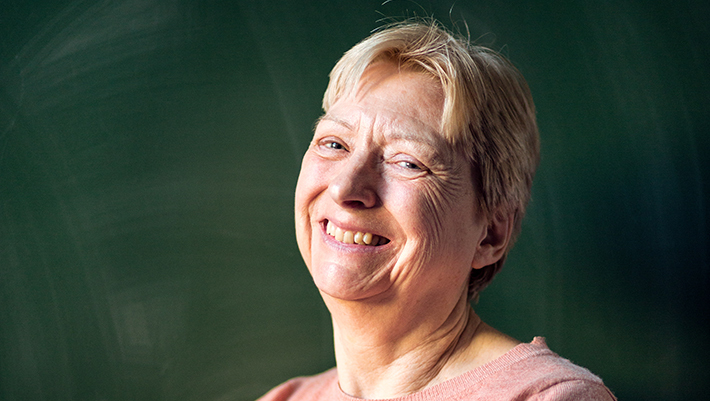 On 1st May 2019, we will be hosting a one-day workshop to mark the retirement of Anne-Christine Davis, Cambridge University's first female Professor in the history of the Faculty of Mathematics and the University's first female Professor of theoretical physics. The meeting will celebrate Anne's achievements in theoretical physics, cosmology, particle physics and beyond. There will be a full day of research talks, starting at 10:00am, with the keynote colloquium given by Ana Achúcarro (Leiden). Anne's breadth of interests will be reflected in the talks at the meeting, covering string cosmology, modified gravity, dark energy, and inflation. Speakers include: Robert Brandenberger (McGill), Claudia de Rham (Imperial), Konstantinos Dimopoulos (Lancaster), João Magueijo (Imperial), Warren Perkins (Swansea), Mark Trodden (UPenn) and Carsten van de Bruck (Sheffield). Anne's research has mainly been on theoretical cosmology, both at very early and late times, recently focusing on modified gravity and dark energy. She is one of the prime inventors of the chameleon model of modified gravity and the environmental dilation theory. She also works on inflationary cosmology and has investigated the theoretical constraints on modified gravity theories from laboratory experiments. In addition, she is involved in the CANNEX experiment in Amsterdam. As well as being the first female Professor in the Faculty of Mathematics, where she now holds the 1967 chair of Mathematical Physics, Anne's achievements include being the first woman in the CERN Theory Group and co-founding UKCosmo meetings with Tom Kibble, which are still going strong. She has long been a driving force in the UK cosmology community, and has done much to encourage and further the cause of women in mathematics and science more generally. From 2014 to 2017, she was Cambridge University's Gender Equality Champion for STEMM. The workshop will be followed on 2nd May by a UK Cosmology meeting.